It must be the season for hops! I've got two going on right now here on my blog. 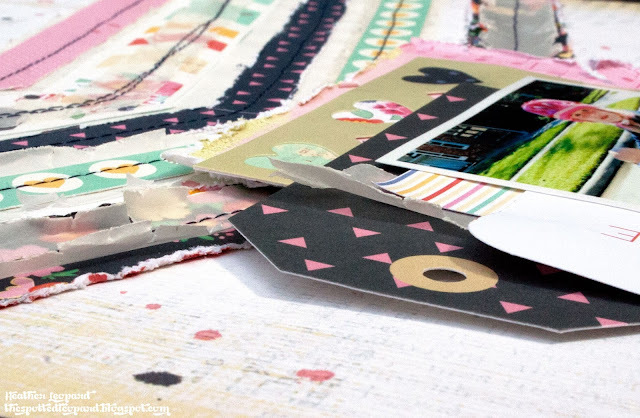 If you're looking for the Lily Bee Design Blog Hop, check this one out first and then visit the post below (or it might be two below). 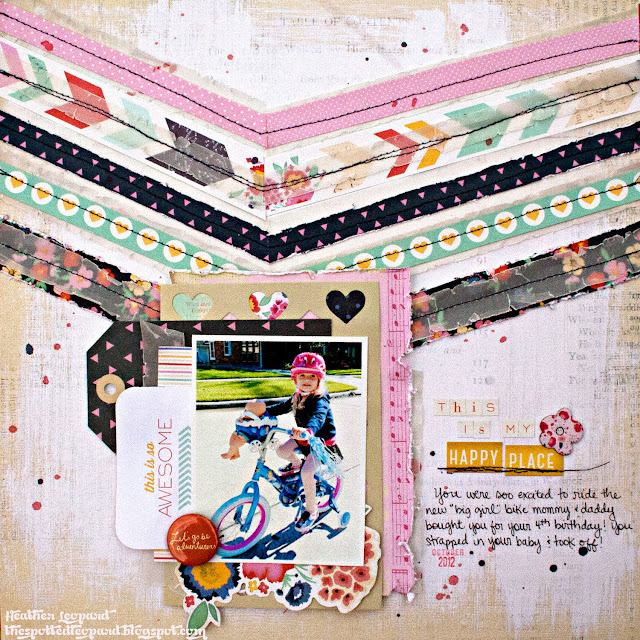 Welcome to the PaperHaus Spring Fling Blog Hop! Today we're celebrating the release of the Spring Issue of PaperHaus Magazine! There's a ton of amazing projects and inspiration in it. You can download a copy of it HERE. 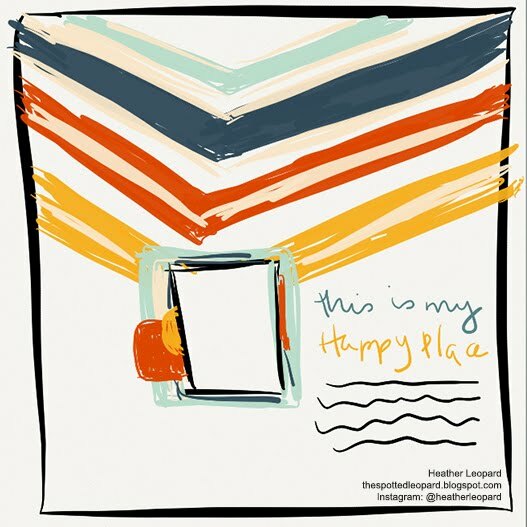 Get the latest inspiration and stay up to date on upcoming calls by liking PaperHaus on Facebook. Speaking of Spring, I'm loving the weather and the fact that we can be out & about having fun outdoors again. We've been spending a lot of time at the local parks, going on bike rides, etc. 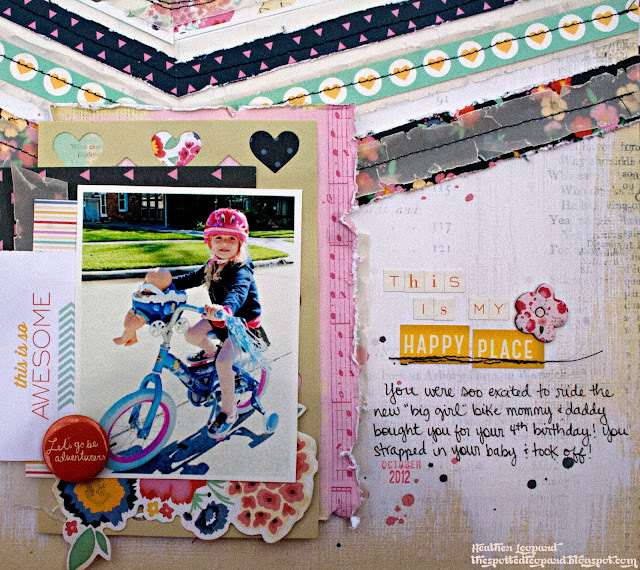 I'm sharing this layout I created of my youngest daughter testing out her new bicycle. While this photo was taken in October, it reminds me of the warmer Spring weather so I was definitely in the mood to scrap it. Pretty Painterly Paper (35973) - Lucky Charm, Noteworthy Paper (35963) - Lucky Charm, Junk Drawer (35968) - Lucky Charm, Bright Bauble Paper (35970) - Lucky Charm, Lucky Coin Paper (35978) - Lucky Charm, This & That Paper (35960) - Lucky Charm, Printed Chipboard Shapes (85655) - Lucky Charm, Die-cut Cards (85649) - Lucky Charm, Amy Tangerine roller date stamp, Roller Date Stamp (59162) - Lucky Charm, Studio Calico Mr Hueys mists. I mitered distressed strips of paper layers into a diagonal "V" offset slightly on the page. Some have vellum layered on top and others have vellum layered underneath. I then stitched over each strip. I'm apparently addicted to vellum again. I love that it can be used to add another dimensional layer and also tone down portions of the papers to make other elements pop. My journaling is located here on the blue tag (on white paper that is hidden). Check out the Spring Issue of PaperHaus Magazine HERE! I'm giving away some of my Little Yellow Bicycle stash to one lucky person who follows my blog and leaves me a comment telling me what the weather is like where you are right now! You have until midnight March 7th to do this as well as complete the hop. I will announce a winner shortly after the blog hop ends. Your next stop along the hop is to my super talented IRL friend, Diana Fisher. I've also included the full blog hop list below. You're more than halfway through (unless you are starting the hop here)!!! Heather Leopard – YOU ARE HERE! GORGEOUS layout!! I pinned it! oh my such a wonderful page! It is gloomy and 30 degrees here! What a great bold layout, the stitched chevrons are fantastic and I love the photo! love your layout!!! the weather is super nice here. im located in Nevada. Oh my FANTASTICALLY SUPER page!! I seriously LOVE the fun design on this Heather! Love the stitched Chevron elements on this page - the weather here is sunny and a balmy 46 degrees. But the sun is shining!! I just became a follower of yours! Love your layout. Currently it is 38F but we are supposed to get in the 20's this weekend. burrr.. last blast of winter before spring hopefully. Maybe next weekend or so I can start planting. Love your blog. This layout is stunning Heather! I totally love that V and hope to lift this idea soon! I'm a follower and here in AZ we had beautiful weather today- it was 80 degrees! The weather here is snowy....we got another 2 feet of snow yesterday!! AGAIN! I love winter, but we had an obscene amount of snow this winter---I'm ready for spring!! This layout is amazing! I especially love how you created the chevron in the background! Gorgeous layout but I expect that from you! You are extremely creative. Love the chevron design you made. Thanks for sharing your talents. Gorgeous layout! The layers almost make it 3D! THe colors are perfect and so is the picture! TFS and for the chance to win! It's been gorgeous here. ^0's in the afternoons, 30's at night. Love TExas in the winter and Spring and Fall. Great layering on the strips, must remember that idea. The weather here in the UK is cold. So ready for spring to arrive. What a unique layout design! It reminds me of a bedroom with a ceiling border...so fun! As for the weather here...sunny and warm with a breeze! Just perfect! I like the use of vellum on your lo, the stitching looks great as well as all those layers! Oh and yes, the weather . . . Well it's in the early a.m., dark outside and cold . . . Brrrrr . . . Like 33 degrees. Great Layout! Following you now. The weather here in sunny So Cal was quite warm earlier today which made it seem like the start of spring/summer. Then this afternoon it started getting a little chilly. We are looking forward to some rain this week. great optical illusion with your layout... love the color tones on this one. It's not to cold right now, but the forecast says we're in for another snow storm tomorrow. The weather here? Changing! We are getting rain into snow tomorrow and then it will be 50's and 60's by the weekend. But I love near St. Louis and we are soooo used to this stuff!!! Your layout is wonderful - currently, here in NL, Canada the weather is kinda "grey" and there is a light mist in the air. Oh my wonderful layout! The temp is about 55 and it is very windy today not like our wonderful 81 and sunshiny day yesterday! 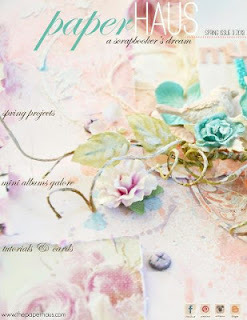 Right now the weather is rainy and miserable-typical spring here in swampy so Ga.I adore this layout.In my mind-this is how "scrap"booking should look.You did a wonderful job on this.Look forward to learning more from you. This layout is amazingly gorgeous, Heather! And it's insanely cold (well, for the south) here right now. I can't wait for it to warm up! Love your page,the design is so striking! New follower on your blog on this wet and windy day in California. Oh yes, and did I mention how cold it is??! This layout is AMAZING!! WOW! !